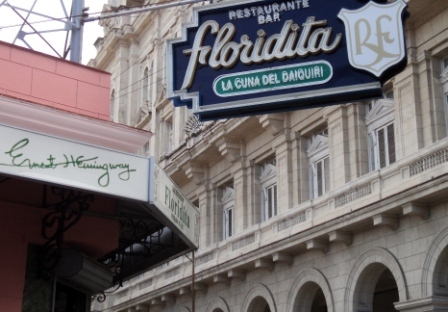 Want to uncover the hidden Havana? Havana. When you land at Jose Marti Airport, a new world awaits you. Step outside the airport doors into the tropical air and you will feel instantly relaxed. Change some funds into Cuban tourist currency at the airport kiosk and then grab a taxi. Twenty-five CUCs (equal to US$30) will take you into the city. The 20 mile ride into the heart of this city whisks you past factories and homes built in another era. You will feel like you’re in an old-time movie. We’re here to help you feel at ease. Just click on any topic and learn the basics. Take advantage of our years of experience to make your visit a rewarding one. Save time, money and frustration by reading our tips. Havana can be overwhelming if you don’t know its secrets. 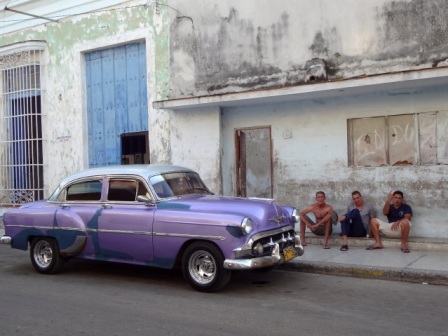 Cuba is almost the last place on earth to be kept under wraps, in a virtual time warp. No matter what your age, if you want to relive the fifties you have come to the right spot. The vintage cars, street banter and slow pace of life… these disappeared from much of the modern world long ago. So drop by the Partagas Cigar Factory, light up the best cigar in the world and then savor it in the place where it was born.